Home / Al Arabiya English / BlackListIRGC / Iran / Maryam Rajavi / US / ANALYSIS: Prelude to a showdown between the US and Iran? With the United States boosting “combat power” in southern Syria and bolstering measures with the Kurds in the north in preparation for a major assault on the self-proclaimed ISIS capital of Raqqa, word is in the air about a confrontation in the making between the US and Iran in the Middle East, with Syria acting as a launch site. Does this piece intend to promote war against Iran? Absolutely not. While some do argue this would play into the Iranian regime’s hands and provide pretext for the clerics to rally fighters to take on the “World Arrogance” or “Great Satan,” as Tehran describes Washington, there is no basis to go that far. Most importantly is the sheer fact that the regime lacks such a social base. Recall how former Tehran mayor Mohammad Bagher Ghalibaf said this regime represents four percent of Iran’s society. And yet the increase in US military presence in the Middle East should be considered a welcome measure, certainly so after the Obama administration disastrously created a dangerous void by prematurely pulling out US troops from Iraq in late 2011. Iran usurped the opportunity and opened the gates of hell into Mesopotamia. The destructive policies Tehran dictated to Baghdad under former Iraqi prime minister Nouri al-Maliki paved the path for the rise of ISIS in 2014 to storm the country’s north and central lands. It has taken three dreadful years and a volume of human and financial resources to push the terror group out of Iraq, leaving large swathes of the country devastated and more importantly, Iran enjoying unprecedented and highly sensitive influence across the spectrum in Iraq through its conglomerate of militias. The international coalition, led by the US, has provided air support for the Hashid al-Sha’bi in its advances against ISIS. The correct/incorrect nature of such a policy, however, is the topic of another debate. On Syria, there is no doubt in the importance of the Levant for Iran. Supreme Leader Ali Khamenei has, time and again, highlighted the imperative of Iran confronting its enemies in Syria far from its own borders. So if no war with Iran is in suggestion here, what foreign policy advice can be provided to the West, and especially Washington? Constant is the fact that non-military options are always preferred and have proven their effectiveness. Iran is undeniably a rogue and authoritarian regime determined to gain and impose an illegitimate dominance across the region, meddle in other nations’ domestic affairs, export terrorism/extremism/Islamic fundamentalism, and kill civilians and military personnel of all adversaries, including the United States, Saudi Arabia and all their regional allies. Confronting Iran by military force is considered illogical by politicians from both sides of the aisle in Washington, and their counterparts across Europe and the Middle East. Iran’s policies in the Middle East have been against the interests of all parties, with the exception of Syrian dictator Bashar Assad and its slate of proxy forces behind the rampage we are witnessing today. The question is how to confront Iran correctly. Those in control are taking advantage and misrepresenting Islam for their interests and their sponsored atrocities are against the teaching of all holy books, including the Torat, Bible and Quran. 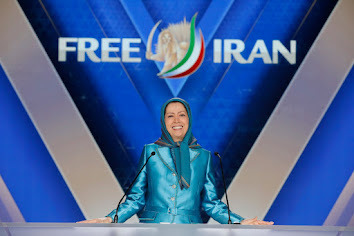 Iranian opposition National Council of Resistance of Iran is a strong coalition providing a platform on how to take on the Iranian regime in the most effective of manners. NCRI President Maryam Rajavi, herself a Muslim woman representing a tolerant vision of Islam in far contrast to the mullahs’ atrocities, held a gathering on Sunday in Paris marking the holy month of Ramadan. 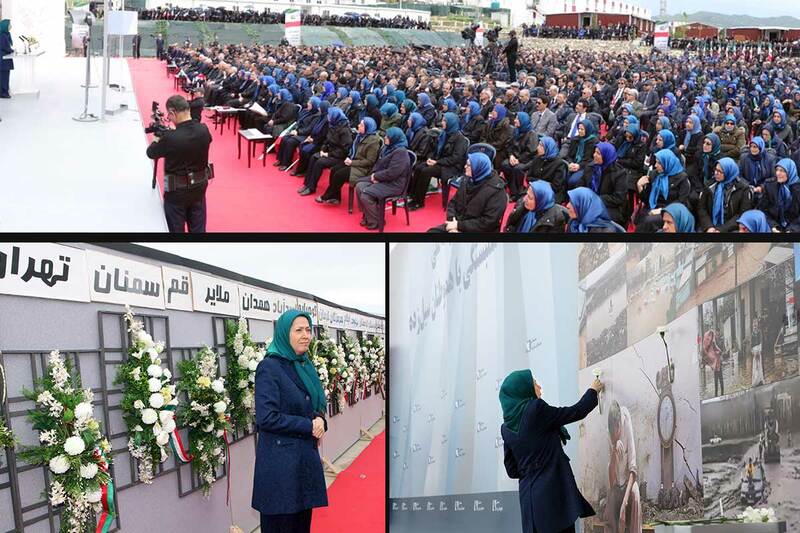 Encouraging “Interfaith Solidarity Against Extremism,” Rajavi provided the initial building blocks of how to tackle the Iranian regime dilemma. 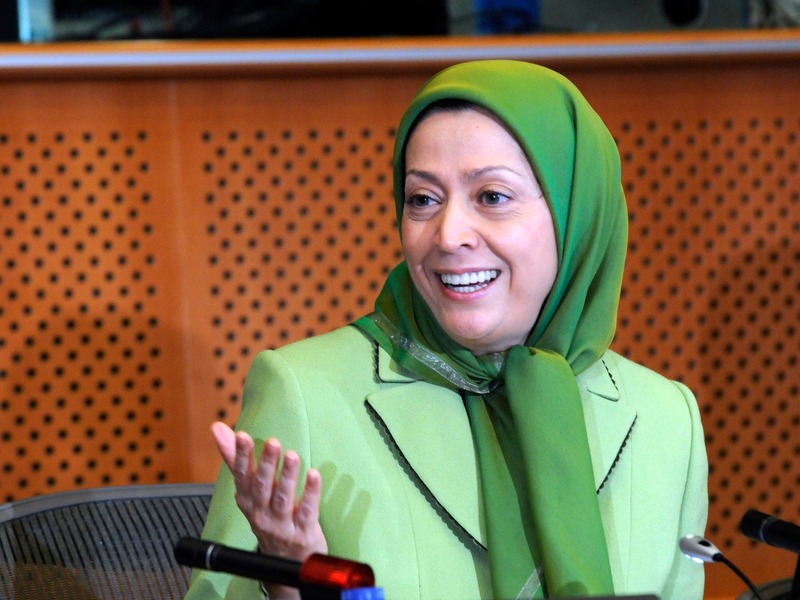 “I would like to propose a three-pronged initiative on behalf of the Iranian people and Resistance. And I urge all the states and countries in the region to support it. First, the Islamic Revolutionary Guards Corps (IRGC), which is the main operative advancing all the regime’s policies in the region, must be officially recognized and declared a terrorist entity. The presence of this force and its proxy militias in Middle East countries must not be tolerated and they must be evicted all together from countries in the region. “Second, the Organization of Islamic Cooperation (OIC) must expel the Iranian regime and grant Iran’s seat in this organization to the Iranian people’s Resistance. 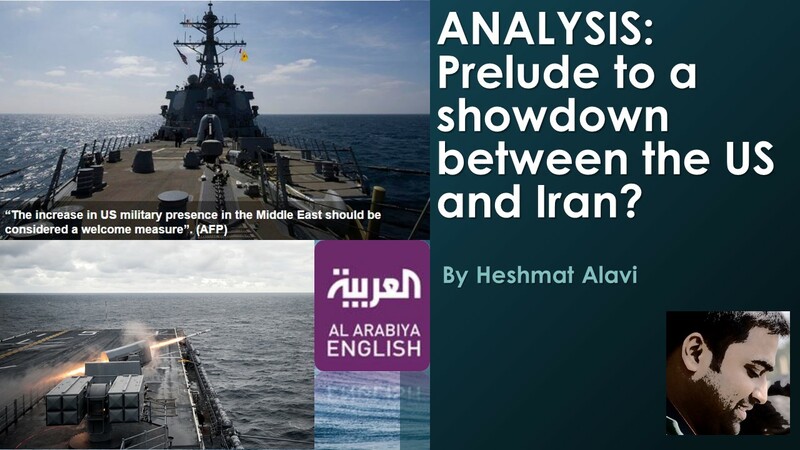 Source: ANALYSIS: Prelude to a showdown between the US and Iran?